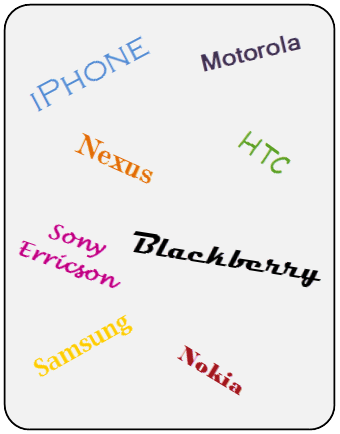 If given the opportunity which new mobile phone would you buy and why?? In the current situation you would be very confused and also shocked with wide variety of options available in the market. So how do you make you choice??? hmmm…. Let get out thinking caps on and make the best choice, cause in today’s world MONEY Does MATTER. So get the BEST value for the product of your choice. Or else he/she is really going to share the WORST or BEST information about the handsets tehy have used….